Frank Foster House in Theydon Bois, Essex has become the third Runwood Homes’ service to achieve CQC Outstanding. The home, which has already been voted a Top 20 Care Home in the East of England by residents and their families, received its top rating from the CQC following an inspection in May. Inspectors commented on the home’s “exceptional standards of care” and “a committed and well-trained group of staff” who “support people in a kind and caring manner”. 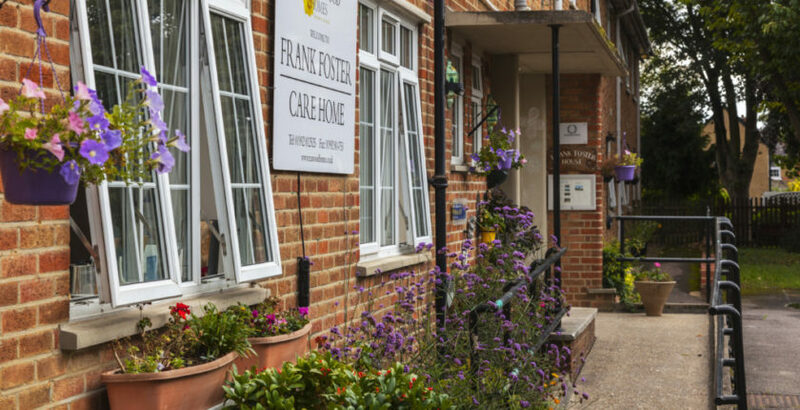 Frank Foster House provides en-suite care for up to 80 people and boasts a dedicated area for dementia care, excellent amenities and varied activities.